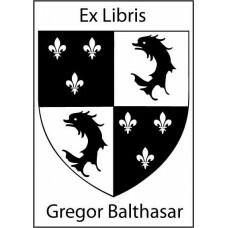 Bookplate Coat of Arms, better dead than slave♥ A nice Ex Libris from the category coat of arm..
Bookplate Coat of Arms Dolphin and Lily♥ A nice Ex Libris from the category coat of arms. 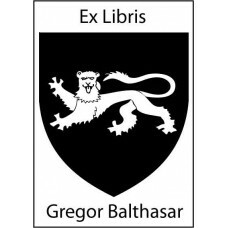 You ..
Bookplate Coat of Arms Griffin♥ A nice Ex Libris from the category coat of arms. 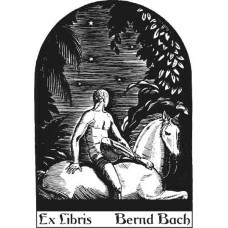 You can custo..
Bookplate horse and rider♥ A nice Ex Libris from the category symbols and animals. 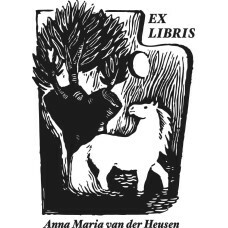 You can cus..
Bookplate Horse in front of Tree♥ A nice Ex Libris from the category animals. 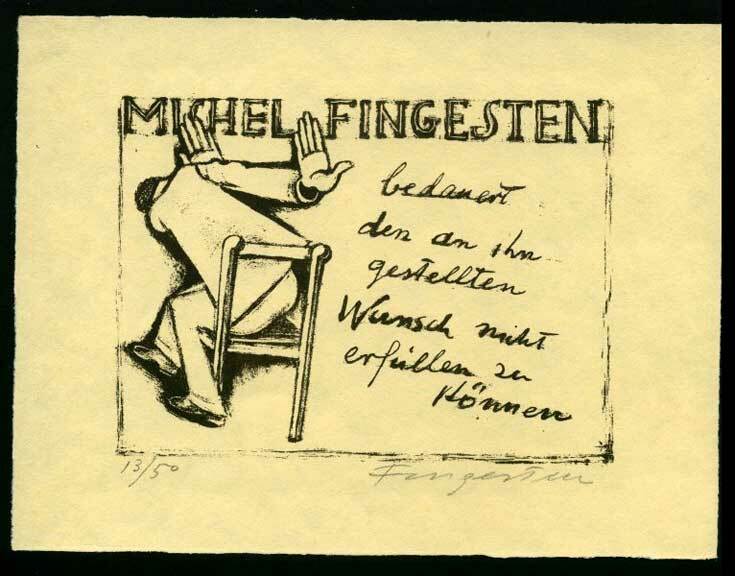 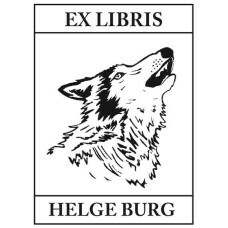 Please enter you..
Bookplate howling wolf♥ A nice Ex Libris from the category animals. 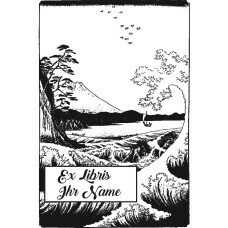 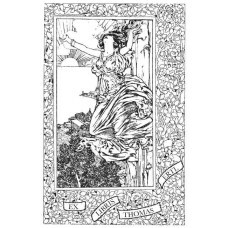 You can customize the text..
Bookplate Fuji and sea♥ A nice Ex Libris from the category nature. 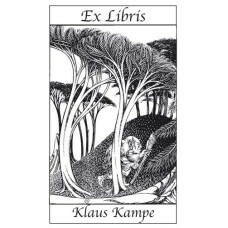 You can customize the text ..
Bookplate Tree and Landscape♥ A nice Ex Libris from the category nature. 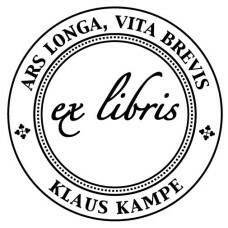 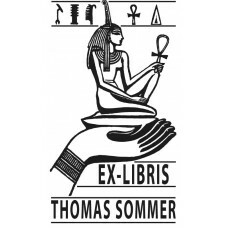 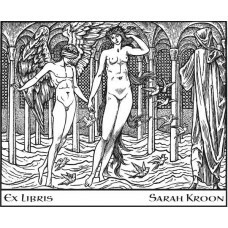 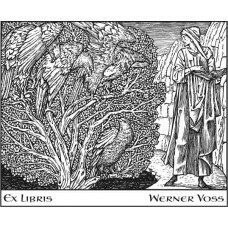 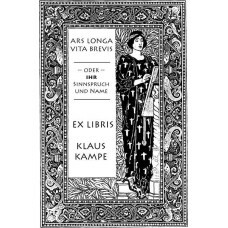 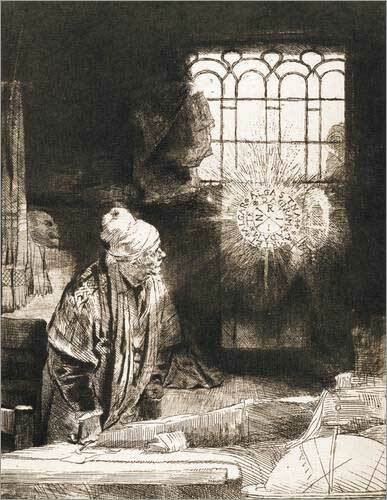 You can customize the..
Bookplate Fantasy Man, Book and Birds♥ A nice Ex Libris from the category mythologie. 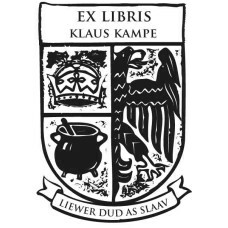 You can ..